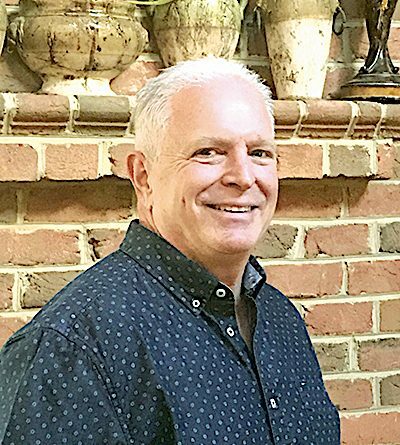 Longtime Loudoun resident Scott Grupe has joined Middleburg Real Estate/Atoka Properties. Grupe, of Philomont, graduated from Loudoun Valley High School and Tennessee State University. He has worked as an airline pilot for the past 30 years. As a Realtor, Grupe hopes to use his local knowledge—he’s been a Loudoun resident since 1968—to help families find a new country home or a place to build one. He can be reached at sjgrupe@gmail.com or 540-664-2659.